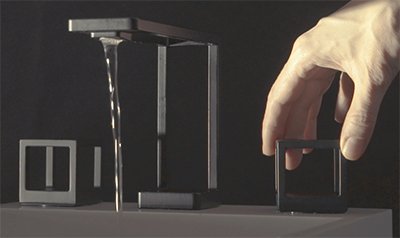 Kallista, a designer and provider of luxury kitchen and bath products and subsidiary of Kohler Co., unveiled the Grid sink faucet, produced by 3rd Dimension using 3D Systems’ 3D-printing materials and technology. 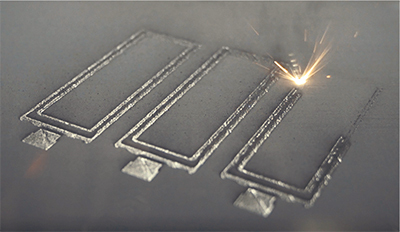 The faucets were produced by metal 3D-printing specialist 3rd Dimension, Indianapolis, IN, which employed 3D Systems’ ProX DMP 320 metal additive-manufacturing (AM) system. To avoid rust and corrosion, the faucets are printed with 3D Systems’ LaserForm 316L, a Type 316 stainless-steel powder.